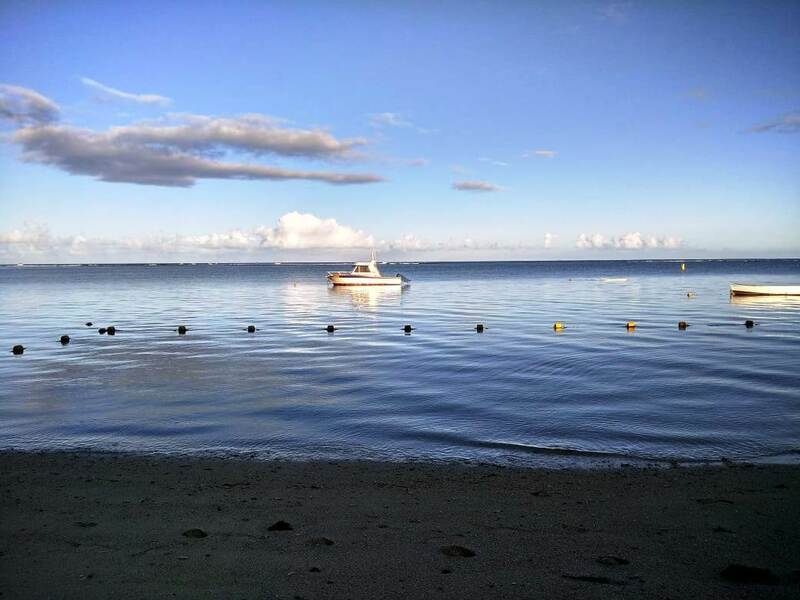 Home / beach / fun / honeymoon / leisure / Life / Mauritius / Quality time. 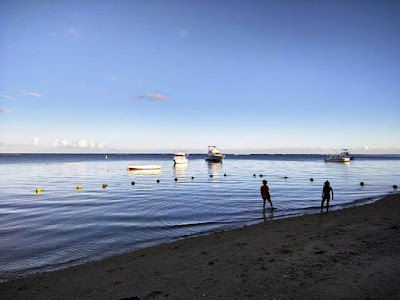 / Spend / Travel / A week in Mauritius. 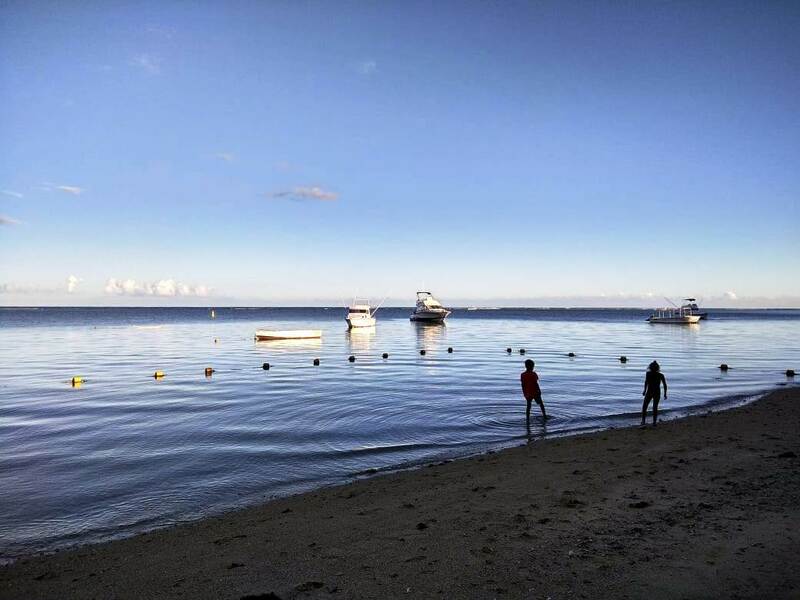 Mauritius, famous for its azure waters, is a popular holiday destination with its white beaches and luxury spas attracting tourists from across all continents. It clicks every check-box of a luxury beach holiday requirements list. Especially, for India where Mauritius is among the top Honeymoon destinations, there is a growing demand for a memorable honeymoon. 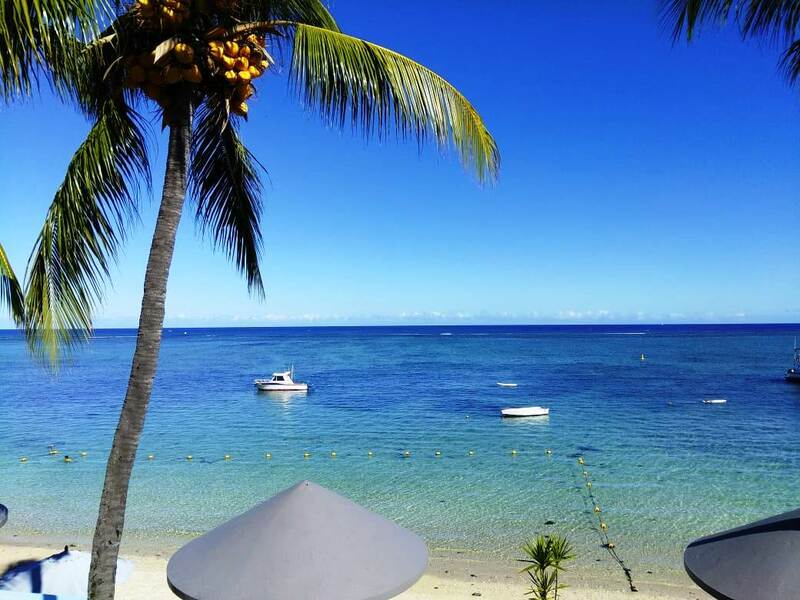 However, Mauritius is not only for the rich and famous, we will see here a 7 day itinerary for luxury and budget honeymoon. Let us start with a honeymoon plan which fits everyone’s budget – a budget 7 day holiday in Mauritius. 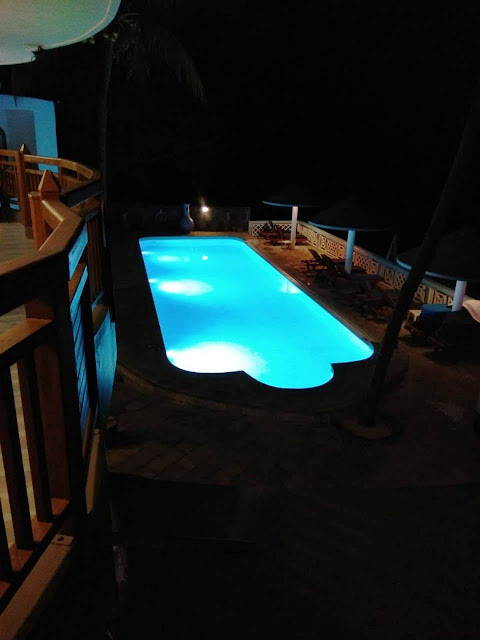 Being honeymoon, we will want to avoid and B&B accommodations and public transport – hence you will have 1 car at your disposal for all days except Day 3 and 5 and all stays are at one hotel. 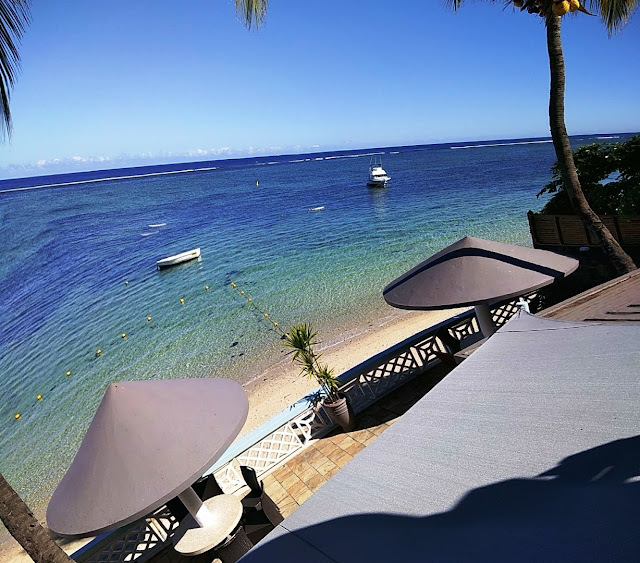 Arrive in Mauritius, transfer to hotel and stay at Hotel Manisa / Pearl Beach Resort, Flic-en-Flac both are right across the beach and Flic en Flac is one of the most relaxed locations in Mauritius, far away from the hustle and bustle of Port Louis. After breakfast, drive to Port Louis, the capital city with its great French colonial buildings, the exciting Champ de mars racecourse, the exotic Caudan waterfront and visit the Citadel and its surrounding area. While Luxury is very vaguely defined and can be limitless, we will limit ourselves to the upper class luxury and not at the level of the Tom Cruise or Khan’s nor the level of Ambani’s and Bezo’s of the world – for all you know they already have a few islands of their own and Mauritius is not going to be on t heir list. So what is different from what you get in the budget tour? So here you are, no matter what your budget, a honeymoon trip to Mauritius is one thing that you and your loved one will cherish forever. And as I always say, cheers to a wonderful life.